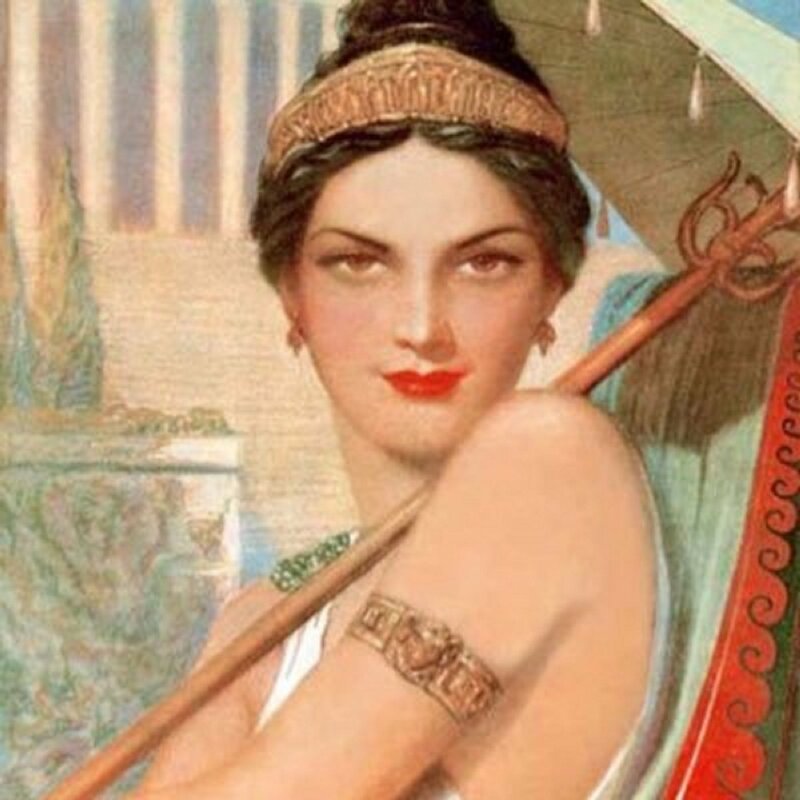 Messalina: A Picture of Life in Imperial Rome is not just a chronologically lined up facts and a selection of judgemental common notions about a certain period of time in human existence, like a lot of history books tend to be. It’s a more passionate, emotional and factually questionable biography. 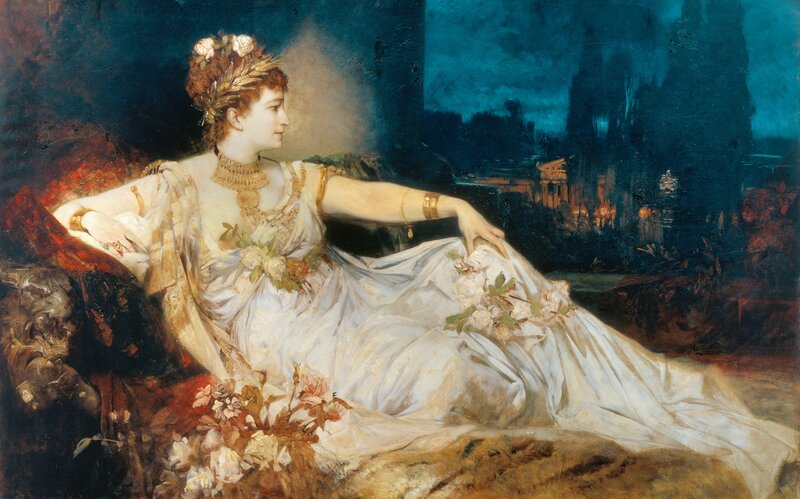 Of Messalina as Rome and Rome as Messalina. Published in 1930 it dared to speak of the unspeakable. It’s a History in it’s most luxurious form. Thus was Messalina condemned. And since then few have heard her named without a feeling of disgust for the profligate life of a woman who in her day was accosted as “illustrious harlot”, and looked upon as a beast, a compound of lustfulness and cruelty, the symbol of depravity in all its forms. Experienced in all the arts and dissipations of the courtesan, driven by a poisoned imagination into perpetual mischief-making, she wallowed in orgies of perversity and debauchery, gloried in triumphs of shamelessness like a fury of the passions, dragged others into the pestilential atmosphere of her excesses and was a mistress of immorality and incredible vice. She lacked all conscience. Not madness, but passion, drove this woman to atrocious deeds.